Home › News Hub › Blog › Gingerbread STEM Fun! 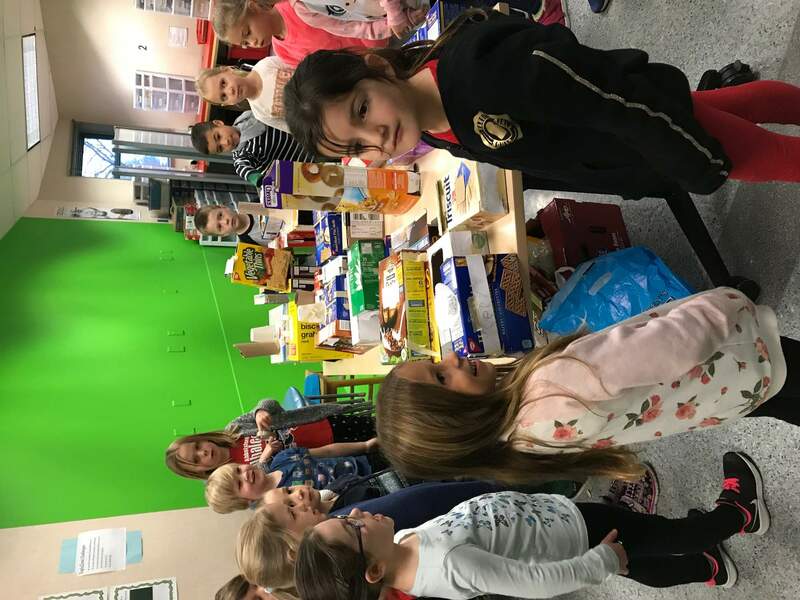 Grade 1 and 2 classes, in both English and French programs, have been working with our Learning Commons/Explo Team to create an integrated inquiry holiday themed unit. 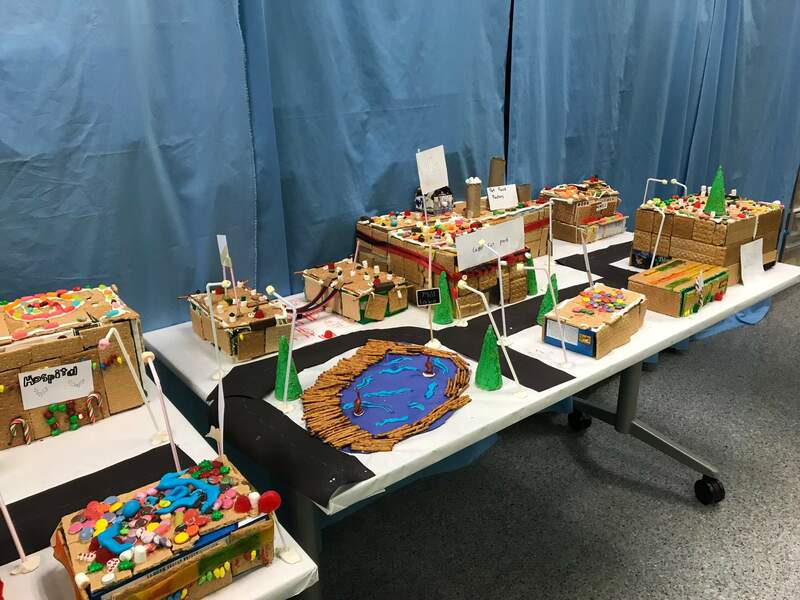 This unit centers on building a community out of recycled products and ‘gingerbread’ items. Students have been asking key questions, such as, “What is a community?” and “What types of activities happen in our community?” “What types of buildings and structures do we need to include in the community?” and “Do we have enough materials, and how do we know?” Our students are learning about what aspects of a community are important to them and reflect on what they have available in their own real community, as they plan for their ideal shared community. 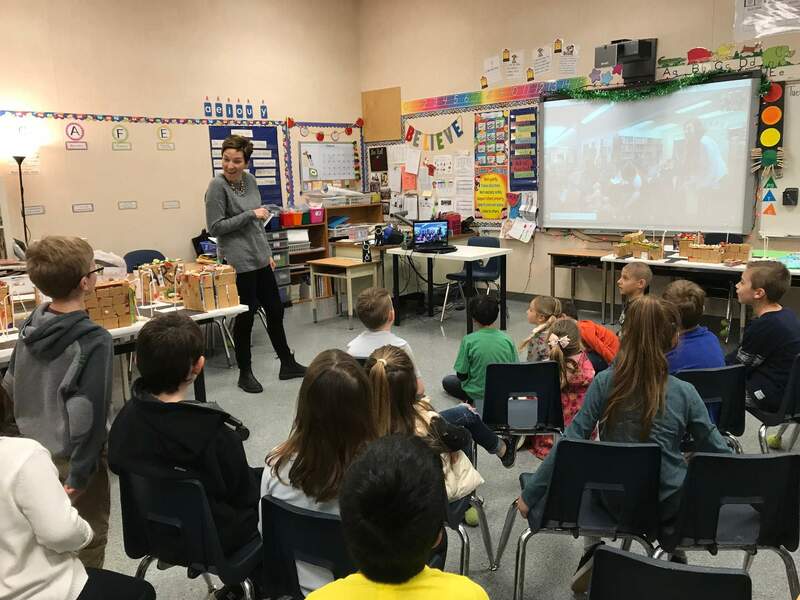 Mrs. Hall’s grade 2 class made a connection with a classroom in Vermont today. They met over Skype and shared activites and aspects of community with each other. They identified similarities and a few differences. Other classes will be doing the same in the upcoming week. Exciting times! 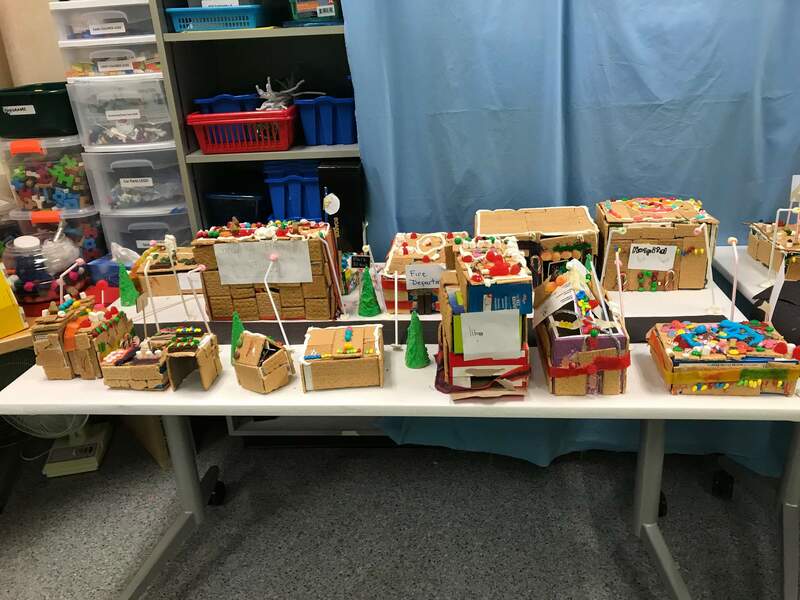 To read more on Gingerbread STEM activities happening around the school please see our Gingerbread STEM News post.